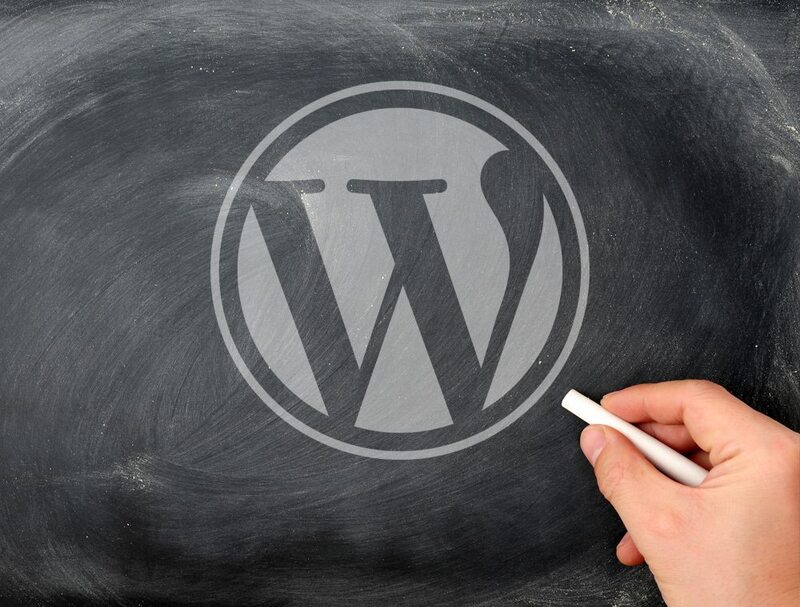 WordPress is the most popular open source Content Management System (CMS) used today. It is used by approximately 75 million websites worldwide. Sometimes, wrongly thought of as just a blogging platform, WordPress offers much more than that. With thousands of plugins available and more being released every day a site built on this platform can fulfill just about any requirement. We have built sites for landscape gardeners, solicitors, estate agents, recruitment specialists, personal trainers and the list goes on (you can see more examples here). As we have already said above, it has a huge following, it accounts for over a quarter of all websites. This being the case, many of our clients are either already aware of it or maybe already have their existing site built in it and are looking for and redesign. WordPress is a free download which is self hosted. When set up it gives you the ability to create the site you want within it, either by using templates that are available, or creating your own. You can then expand the functionality of the site by using some of the thousands of available plugins. With these options available, it enables the developer to put together a stunning site with all the functionality the client is looking for in a very cost-effective way. When the project is completed, WordPress is a very simple platform to pass onto the client and train them to use it, whether they want to know and be able to use the whole system or to just add new posts, or edit content, the system has a very clean and easy to navigate admin area, with text editors that have a very familiar MS Word style look about them. Here at Neil Phillips Design, as well as a training session, we produce a bespoke guide for the website, for the client to take away so they always have a reference to look back at if they need reminding of any thing. Google loves WordPress. WordPress is written using standard compliance code and produces semantic mark up which makes the site very attractive to all search engines, not just Google. It is very SEO friendly and can be made more so by using one of many plugins available. Our preference is Yoast and we install and set up the basic version on all of our web builds, and when providing our bespoke SEO services we upgrade this to the premium plugin.